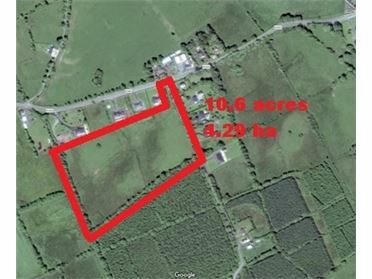 New to the market is this half-acre site. 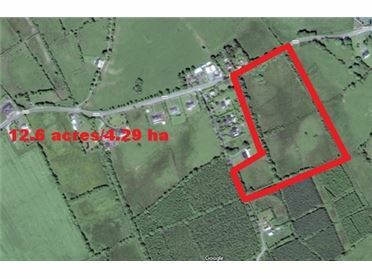 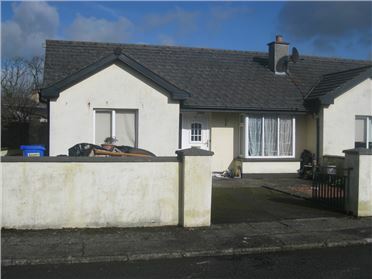 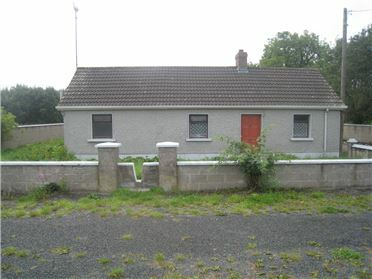 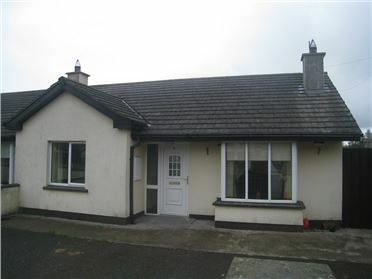 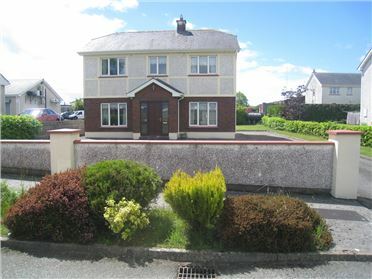 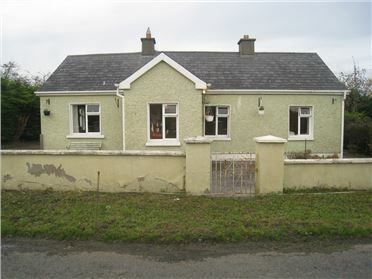 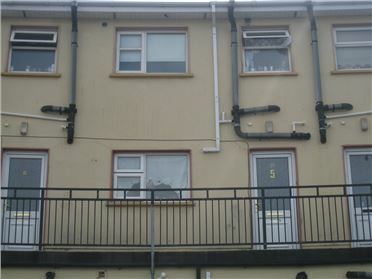 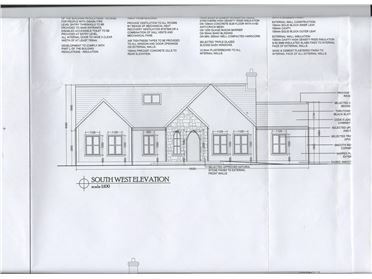 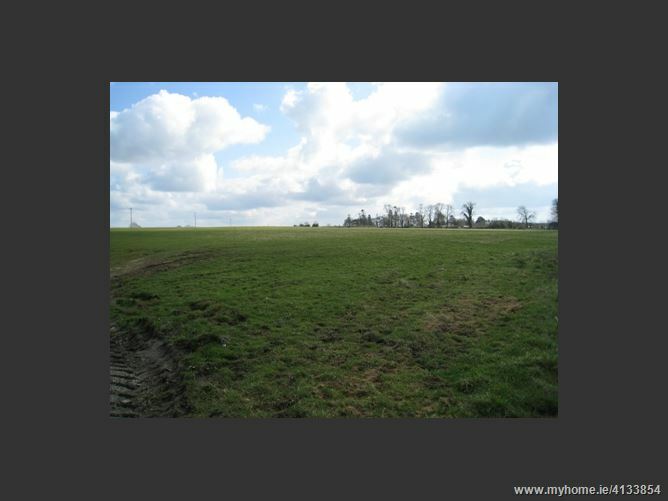 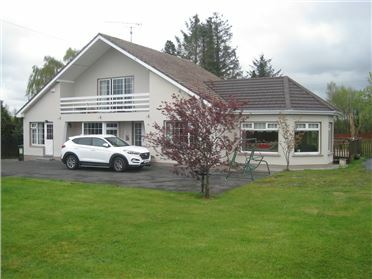 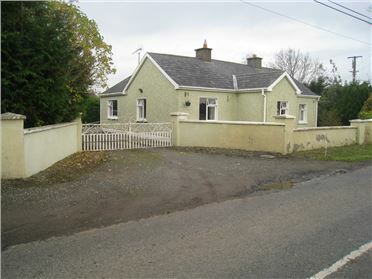 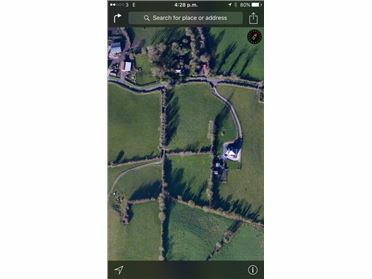 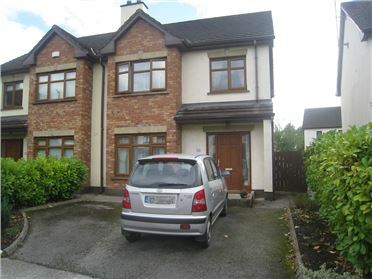 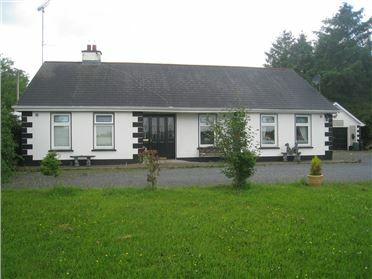 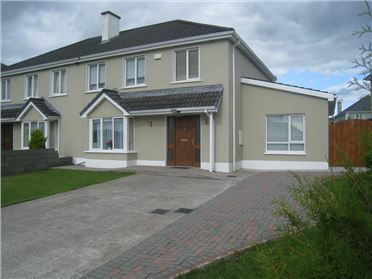 Located just off the N4, one mile from Rathowen Village and three miles from Legan Village. 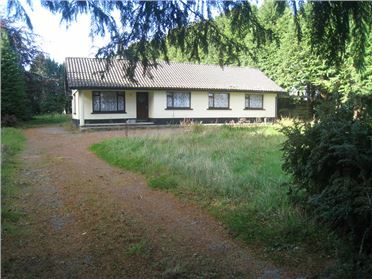 Conveniently located to local National School. 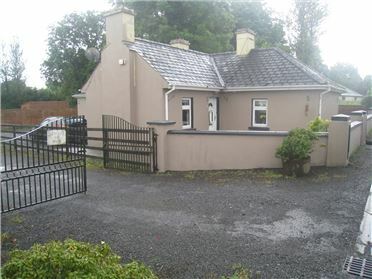 Viewing is highly recommended and by appointment only. 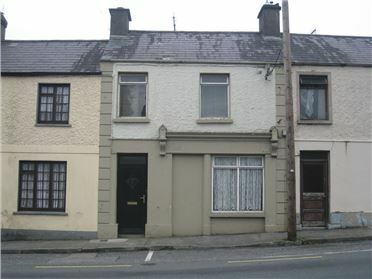 Porter House, Main Street, Edgeworthstown, Co. Longford.